Hello my Beautiful Fashion Lovers! Literally, on the day of labor, nearing the welcome of my littlest man, I was scrolling through my camera (which by the way has gathered dust)! 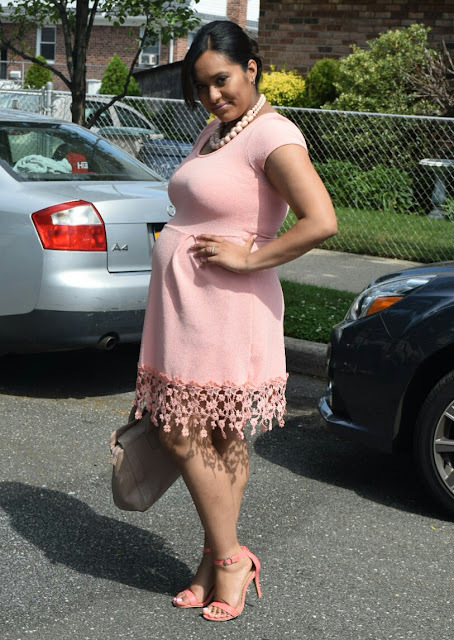 I came across this outfit back when I was about six months pregnant. With the lingering pains, what else better to do? However, after cropping the first pic below, the pain strengthened. So, on this first day postpartum, I decided to continue. Compiling all the outfits I came up with during pregnancy has been a roller coaster of emotions. From dark leather looks, western vibes and airy feminine silhouettes, I think I nailed the whole "pregnancy style" thing. Then there were the days where I had no clue what to wear, so figured I'd wear everything in the same color (as pictured below). Are you expecting? 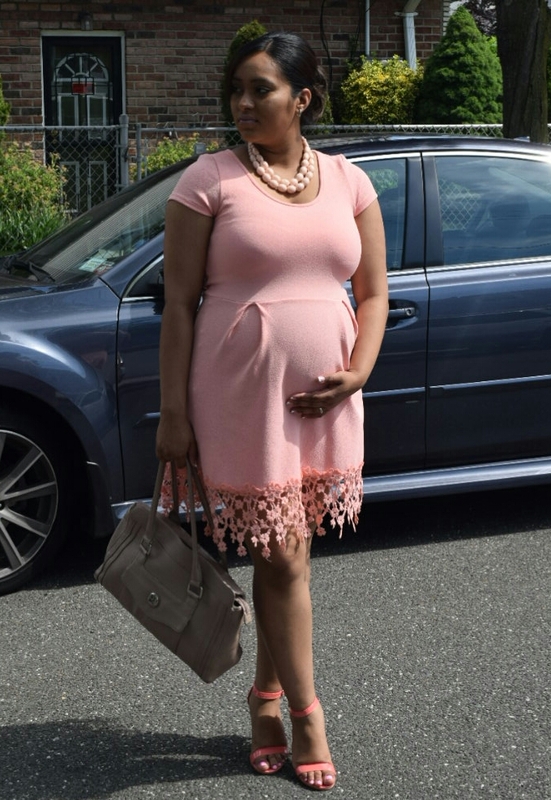 How will you dress your bump this fall/winter?